The Wrench – May 2017 : Squad – Communicate. Coordinate. Conquer. Welcome to the May edition of The Wrench! This past month, the modding community has been really busy with their projects, stopping only to give the Squad community some juicy updates to ogle. 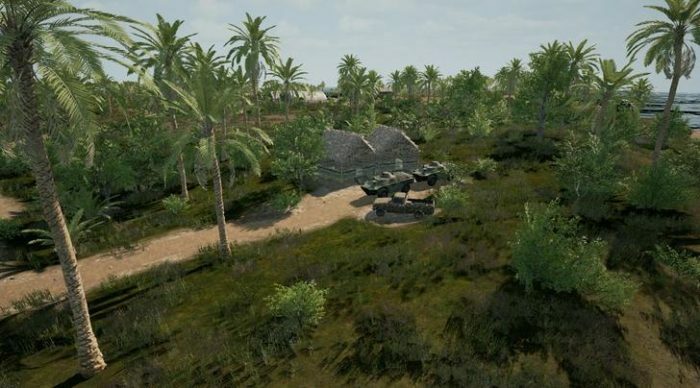 There have been a lot of experiments and modders have been exploring different concepts and new directions when it comes to changing the overall gameplay of Squad. As always, feel free to join us on the Community Modding Discord. It’s the best resource to join discussions, meet the modding community, and get started with modding Squad! Maybe we’ll see you in The Wrench next month. Iwo Jima is a map depicting an amphibious landing by US forces against an entrenched Militia opponent. Based off of the icon World War 2 battle, US forces must seize the island by establishing a foothold on the beaches, pushing to the main airfield, and then push the enemy off the northern tip of the island at the secondary airfield. The iconic Mount Suribachi presents an optional objective that is sure to cause a spectacular fight. Iwo Jima will feature long-range fighting on airstrips, as well as cramped close quarter battles within tunnel networks. 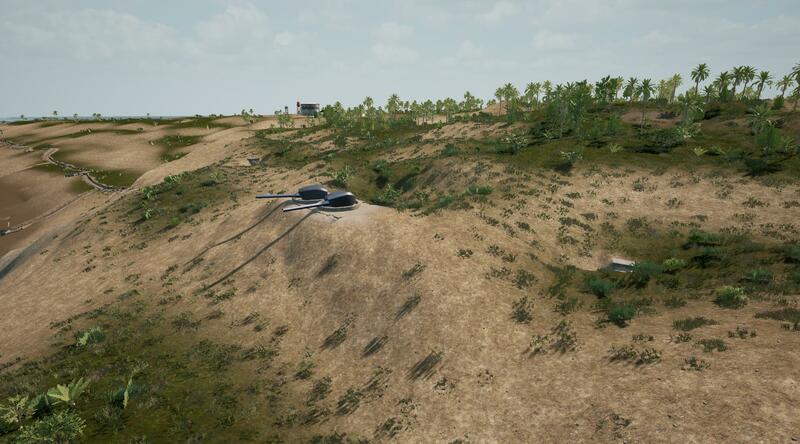 Teamwork will be essential as a successful landing will require all coalition assets working in unison. A set of Rapeseed plants in various size clusters. 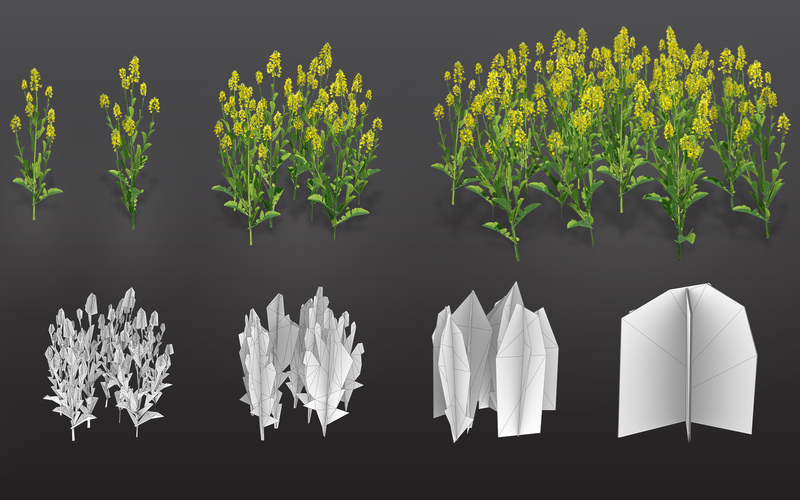 These foliage assets are intended to cover large swaths of terrain. They feature a full set of LODs for optimization and some basic wind effects to push the asset in terms of believability further and to blend into Squad to keep it consistent. Flattened or trampled variants are likely the next step for BobbyJ! 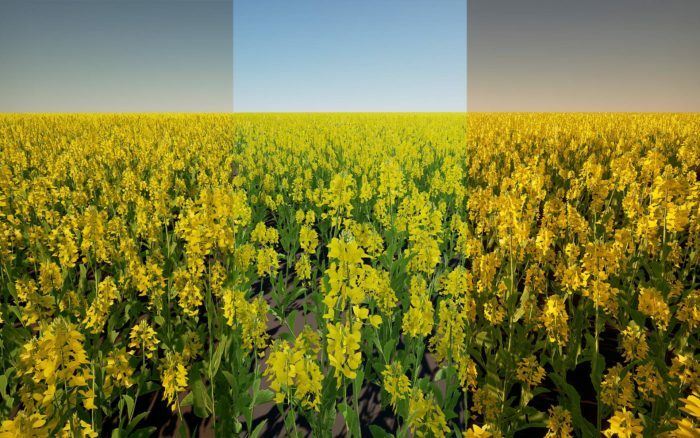 Fun fact: Rapeseed oil can be used to power your ride AND your breakfast. Jizan Province has had a landscape material makeover, now appearing more gritty and realistic. Work has commenced on roads and more assets for the main town. The map itself is built from scratch with custom assets based on the Jizan Province in Saudi Arabia, just North of the Yemen border. It will feature an arterial highway (visually similar to Jizan-Jeddah highway) with a military checkpoint and a major junction, a dam in the East, a cave complex in the hillside to the West, and three significant towns that include a grand hotel and shopping plaza. We never cease being amazed at the amount of creativity the Squad Modding community has! Thank you for making The Wrench happen.